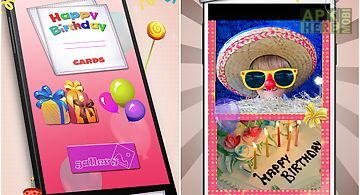 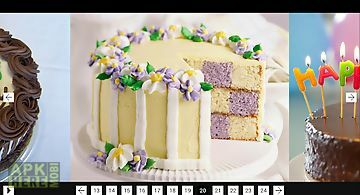 Happy birthday quotes app for android description: Happy birthday quotes is an app that allows you to send birthday cards to all your relatives and friends. 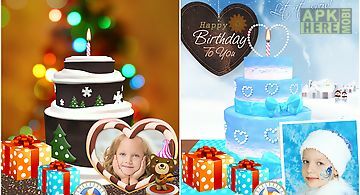 We have prepared a complete collection of birthday invitations you will find classic birthday wishes tender ones for your girlfriend or boyfriend and most important tons of funny and entertaining happy birthday images to congratulate your loved ones. 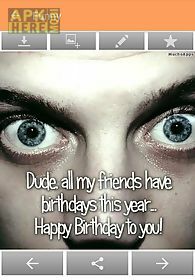 For your relatives: if you want to say happy birthday to your mom dad sister brother uncle aunt grandparents etc. 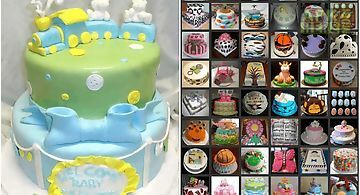 Just download this app now to do it in an easy and quick way. 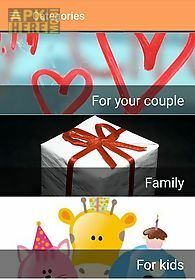 For your couple: if instead what you d like to send are birthday cards to congratulate your couple call it boyfriend girlfriend husband or wife this program features one of the best and most interesting ideas to compliment your couple. 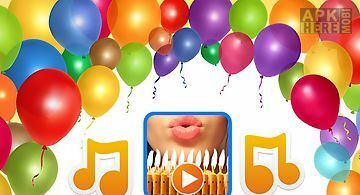 For your friends: if you are looking for the best happy birthday messages for your friends this app will definitely help you out with this task as you ll be able to congratulate them from your cell phone in a very original and funny way. 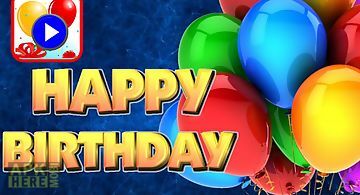 Do you have a notification of someone s birthday on your social network? 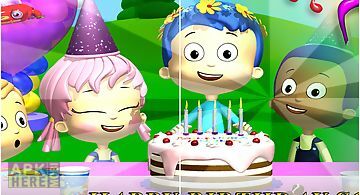 In this case you can use this app with the best happy birthday quotes to wish that person the very best on this special day. 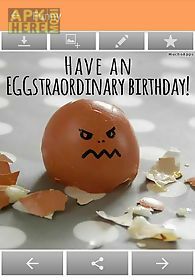 And if you forgot to send your greetings to someone the day of her his birthday what better way to do it than sending them a virtual card to say congratulations in an amusing way? 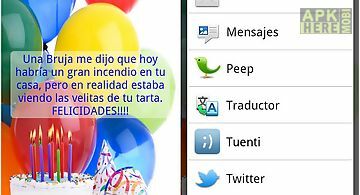 With this app you can send your best wishes through any instant message program. 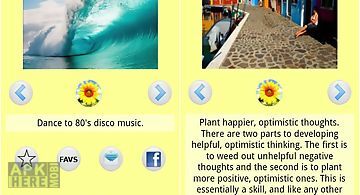 The features don t end up here though bear in mind that all images or cards that you ll find can be shared via social networks. 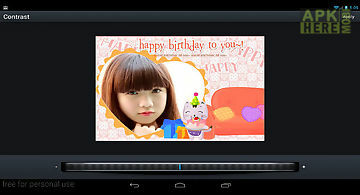 Also you can send a birthday sms or just use any other app on your cel phone or tablet. 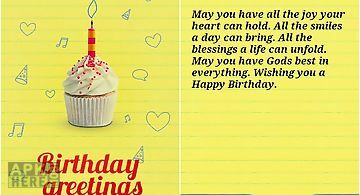 You can send birthday greetings to all those you care about the most with this incredible app. 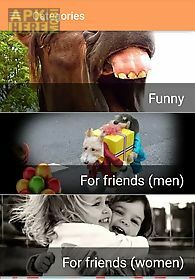 you run out of imagination tired of always congratulate the same sentence... Then this is your app. 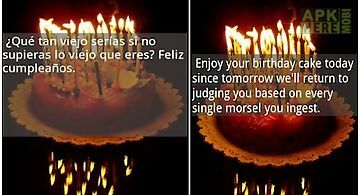 Lots of available phrases to congratulate the birthday..